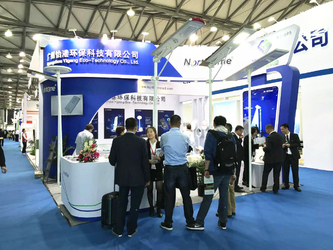 Guangzhou Yigang Eco-Technology Co., Ltd. (hereinafter referred to as “Yigang Technology”) is a professional, international, energy saving led solar street lights products supplier of high-quality that focus on R&D, manufacture, applications and services. 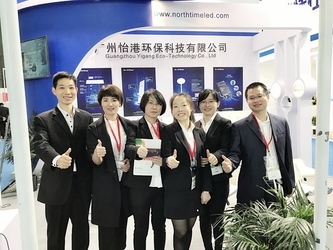 Established in 2009, Yigang Technology has been committed to the R&D, manufacture, applications and services of high-quality energy saving lighting products, providing one-stop service with energy-efficient improvement, intelligent home energy efficient solar lighting solution for customers. 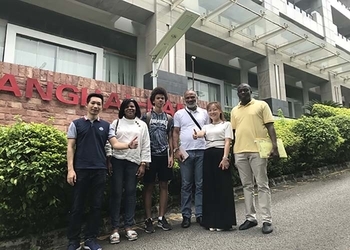 We deeply cooperated with university & national scientific research institution such as SCUT (South China University of Technology) Photoelectric Research Laboratory, for advanced project research. 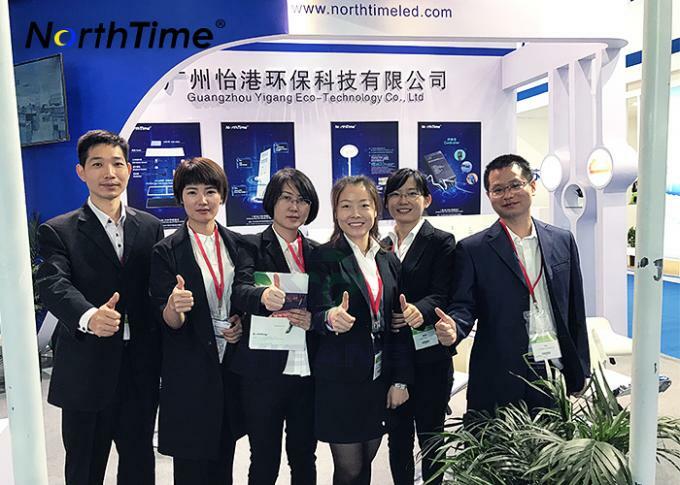 We are specialized in smart control LED Solar Street Lights and Garden Lights.And have our own brand “NorthTime” approved, with CE, RoHS, UL,IP65,ISO,IES,SGS certificates. 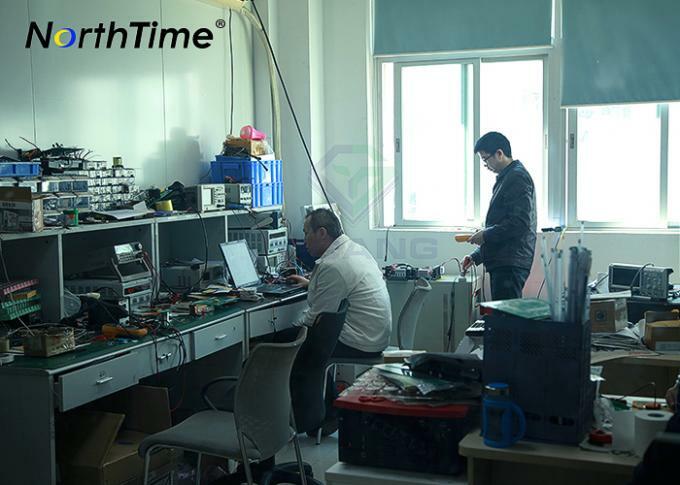 We have been developing high-level products for our worldwide customers, mainly from Europe, America, and South America, etc. With our corporate philosophy “Energy Saving Creates Value, Pro-Environment Makes Mutual Wins”, we insist on creating values for customers, benefitting employees and contributing to society. Our duty: be a supplier with sense of social responsibility, constantly create full of humane care and high quality creative life. Our soul: people-oriented, market-oriented, quality assurance, for better service. Quality is our life. Our creed: Energy Saving Creates Value, Pro-Environment Makes Mutual Wins. With our young, energetic, warm & sweet team full of vitality, we pursue our dreams, and make values both in society and in personal. 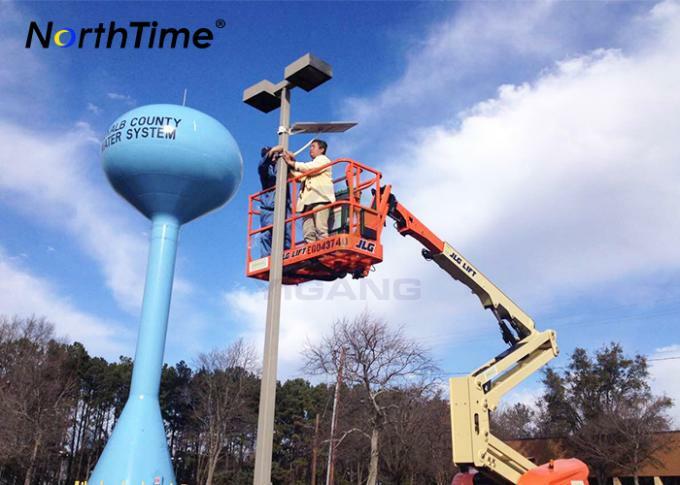 We had successfully sold our solar street lights to overseas markets more than 100 Countries such as the USA, Canada, UK, Greece, France, Italy, Australia, Turkey, Jordan, Saudi Arabia, Iraq, UAE, India, Philippines, Pakistan, Cambodia, Taiwan, Nigeria, Ghana, Congo, South Africa, Mexico, Haiti, etc. 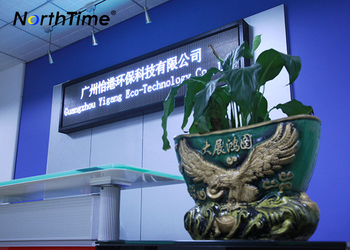 Guangzhou YIigang Eco-Technology Co., Limited,is located in Guangzhou,is stablished in 2009. We expand our business with our top quality led indoor lights, for example : led panel lights, smart control downlights, led flood lights and so on. 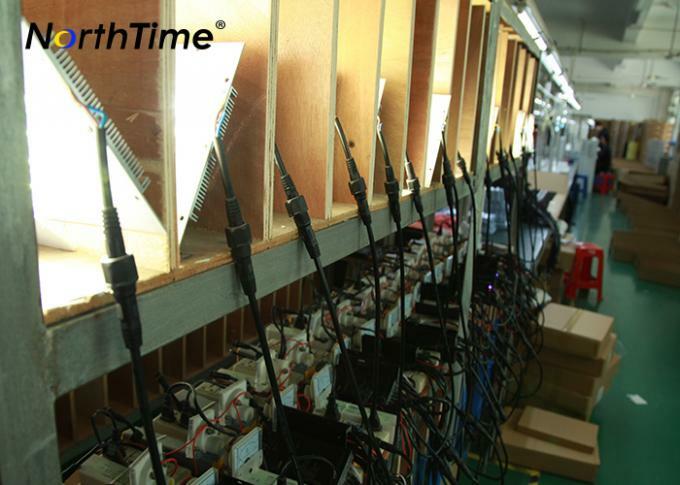 After 4 years development, we build our led solar garden and street lights production line located in Guangzhou.Our headquarter located in Kecheng Intelligence & Innovation Park of Hi-Tech business incubator at Guangzhou Hi-Tech Industry Development Zone, China. 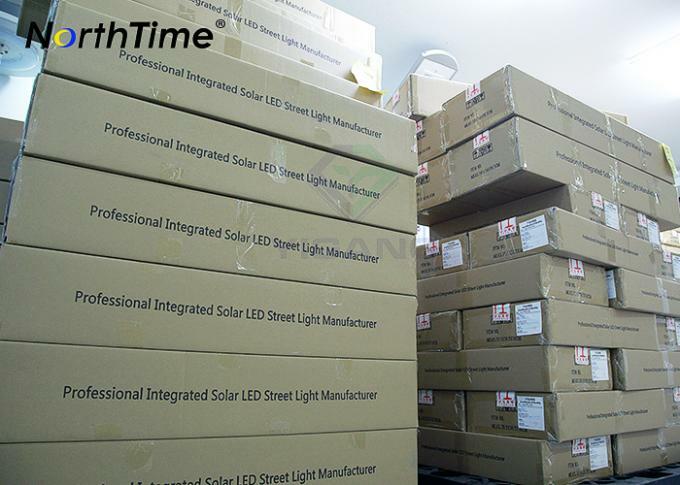 We got the integrated led solar street garden street lights CE, RoHS, UL,IP65,ISO certificates in 2015. We have been developing high-level products for our worldwide customers, mainly from Europe, America, and South America, etc. We deeply cooperated with university & national scientific research institution such as SCUT (South China University of Technology) Photoelectric Research Laboratory, for advanced project research in 2017. Energy Saving Creates Value, Pro-Environment Makes Mutual Wins. 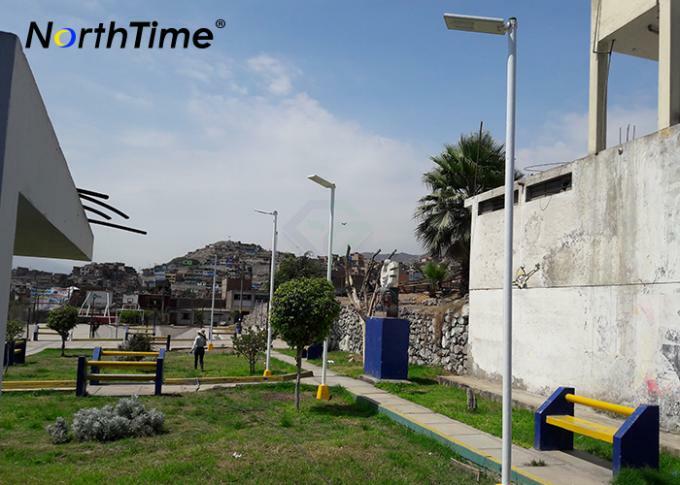 Then our main products are smart control LED Solar Street Garden Lights.And have our own brand “NorthTime” in 2013. 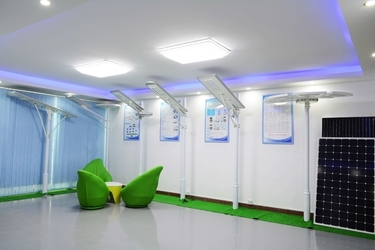 Guangzhou Yigang Eco-Technology Co., Ltd. is a comprehensive high-tech enterprise, specialized in solar LED lighting products design, production, sales, installation and service. 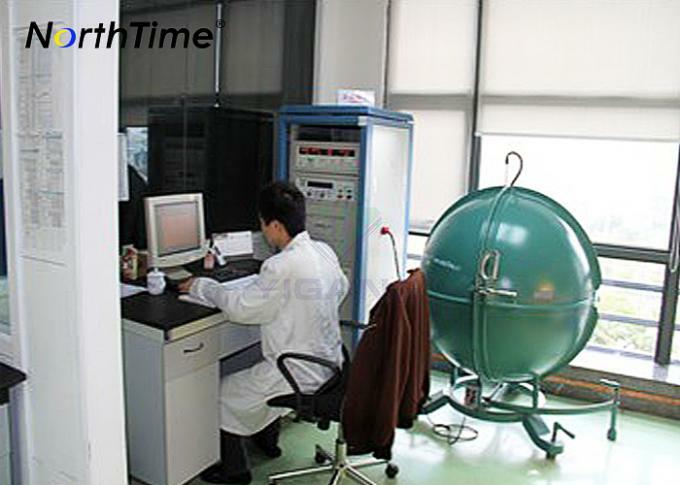 With a high-quality professional R & D team, the production ability of approximate 10000 sets per month, combined with the efficient management team and excellent sales team, we established good cooperative relationship with numbers of domestic and abroad national high efficiency research institutions, our products have been exported to over 60 countries. 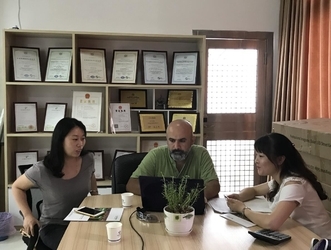 We have successfully developed types of products and obtained national patent, particularly skilled in controller of solar application products. Adhering to "customer is always first" spirit all time, we provide customers with cost-effective products.Welcome to visit our factory. 2). 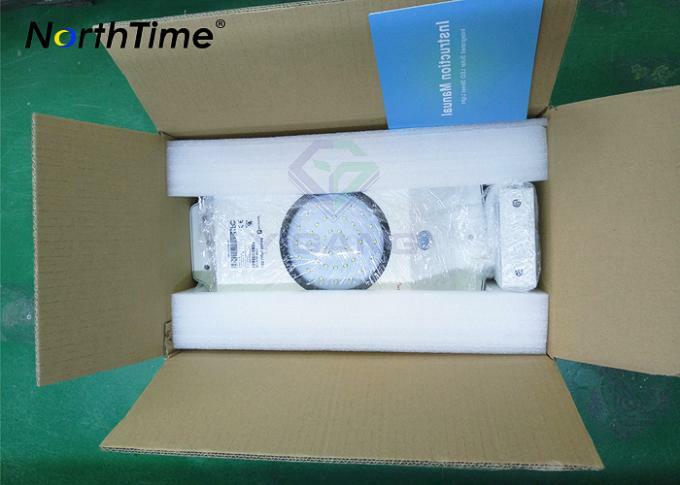 Clear label Item show what is product in the cartons, include watts, itme number,battery and panel watts and so on. 1). 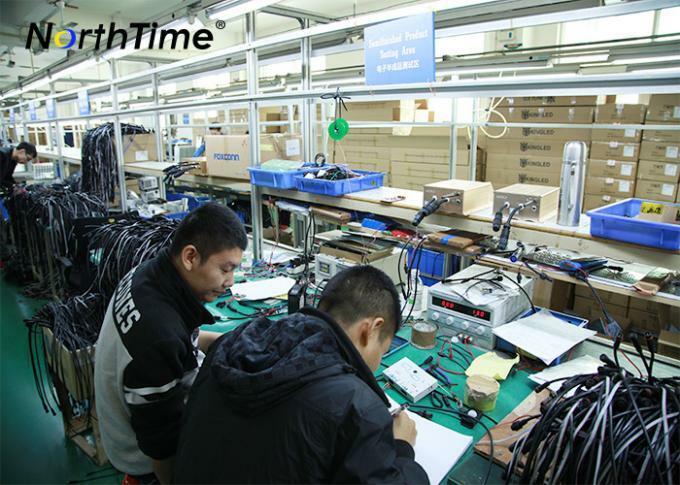 long exact warranty, not just a word, it is from our quality confidence and responsibility to our customers. 2). the warranty is base on proof-document, don't need return the product. 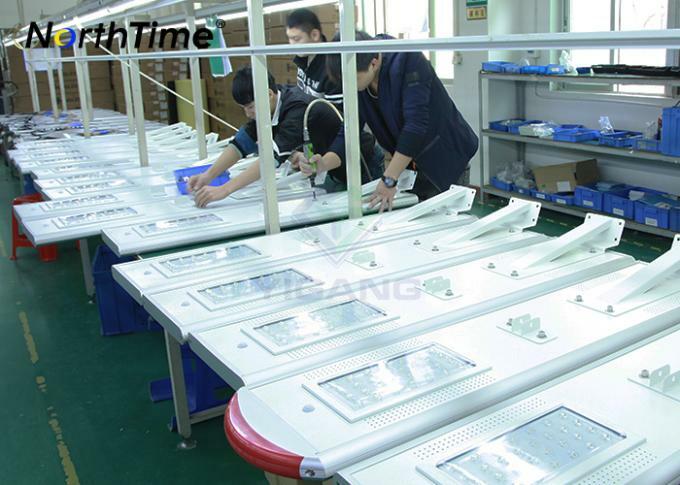 Yigang is a well established supplier of promotional led lighting products since 2009. So far we have succeeded in our Strategic Business Partner in Saudi Arabia, Australia, Europe, United States, South America, India and other countries. 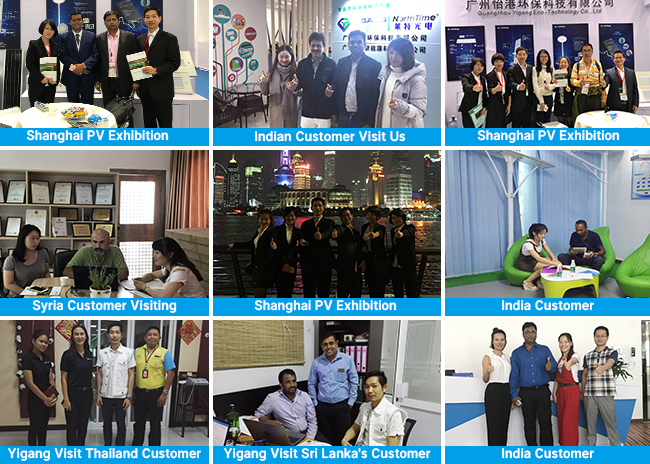 With a strong presence in China we are able to remain in the forefront of the industry developments. 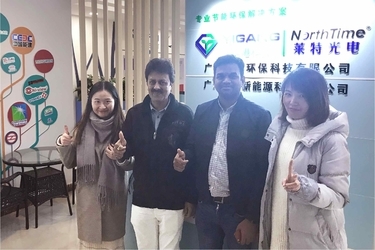 Working with Yigang is working with a partner that knows all the ins and outs of the business, can fully involving in production and marketing process. 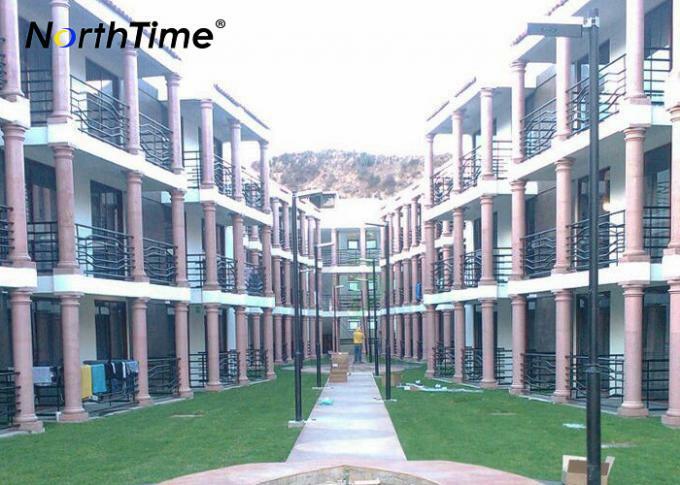 We build our business based on new ideas and through long term relations with our customers. 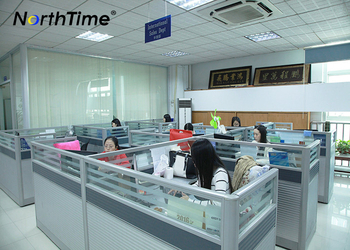 Under the premise of market more and more standardize and globalize, Our team insisted on humanization and institutionalized management to guide and require every employee, harmonious development is Yigang business philosophy which be consistently uphold. 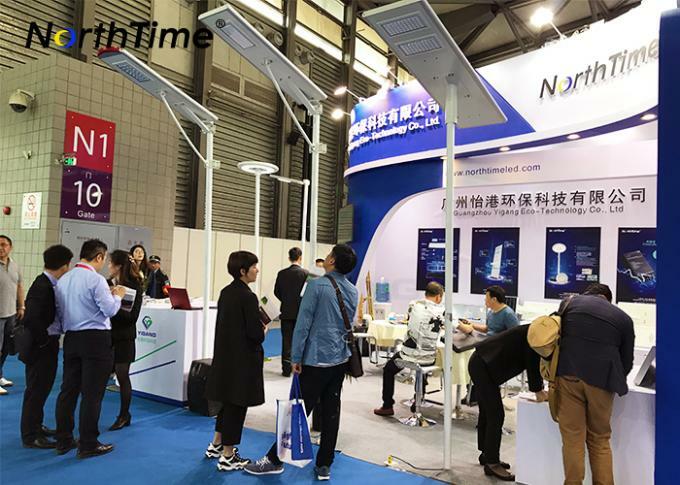 Holding the belief to create world-class professional Solar lighting brand, Yigang do much study in the technology research and development, market development, design and installation, brand building, etc., and keep gradually grow into domestic professional solar industry benchmark. 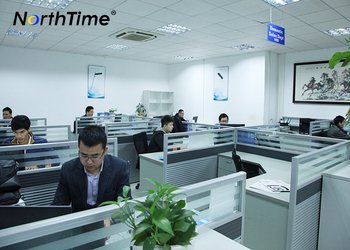 Yigang team is always holding a diligent attitude, constantly promote solar lighting culture. Yigang has the courage of our convictions to think of change and do the change. Yigang constantly bring forth the new through the old, offer to the market more competitive products and services, We never give up the struggle to make ourselves better, as far as quality is concerned, we must not make do with what we have, but must constantly strive for excellence. Based on high quality and high technology products, high quality and perfect pre-sale, sale and after sale service, we wins the market widely recognized and expand the brand influence in domestic and international market. 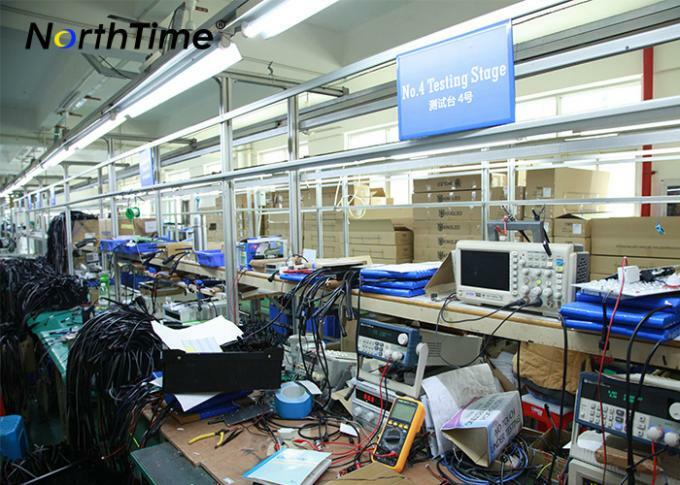 We will keep high quality product development, scale production, management specialization; work with our partner based on reciprocity and mutual benefit business mode, set up our "Northtime" brand image and become and outstanding enterprise. 2). LED chips with Correct color temperature, CRI, lumen efficiency etc. 3). Control and solar panel with strict &long time test before application. 1). Over 48 hours before shipment, confirm all quality is ok.